This annual event allows walkers to raise money through sponsorship for their favourite charities whilst enjoying a very interesting walk through some beautiful parts of the Berkshire countryside re-tracing the old boundary of the ancient town of Maidenhead in the Royal County of Berkshire. Alternatively, participants can do the walk just for fun or to help raise money for the Rotary Club's own charitable work. Whatever the reason join us this year and lets make it a record turnout! 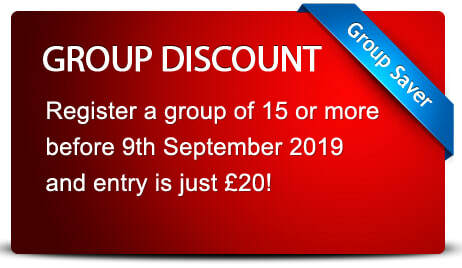 Registration for group of 15 or more is just £20, providing the group is registered before 9th September 2019. PRIZE UP FOR GRABS - we'll be handing out a trophy to the group with the most walkers! So get your friends, neighbours and colleagues to join you and take home this special prize! Take part in our new treasure hunt, a fun quiz to complete as you walk the route and take in the sights around the old boundary of Maidenhead. Not only does this give a new element to the walk, all correctly answered quiz sheets will be entered into a draw to win a 3 course meal for two at The Hines Head with £50 spending money too! So what are you waiting for...add this option to your booking when you register! Rotary International is a global network of service volunteers. It is the world’s largest service organisation for business and professional people and was founded in Chicago is 1905, so is now into its second century of service. Each Rotary club operate independently, but under the banner of helping those in need and working towards world understanding and peace. Rotarians can get involved in as much, or as little as their time will allow. Rotarians exchange ideas, bringing our expertise and diverse perspectives to help solve some of the world’s toughest problems. Rotary takes action to bring lasting change to our communities around the world. 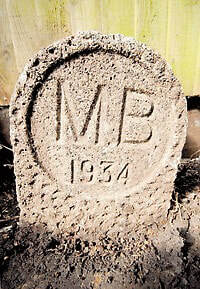 Our club has been running since 1926 and we were one of the first Rotary Clubs in the Thames Valley area. We have at present 47 members who have a variety of business and professional backgrounds. Take a look round our website to find out what we get up to and how you can join us - click here.